The Sandpiper is our all-new pop up camper - a 2-person rooftop tent that opens in 30 seconds and can carry 100 lbs of gear on the built-in rack. Eagle - Our biggest size. Has two doors on either side and windows front and rear. Sleeps two adults and one child and it 85" long by 57" wide. The Roofnest Sparrow Roof Top Tent sets up in seconds, keeps you warm and dry, and has a ladder and 3 inch foam mattress included! Opens from the back like a clamshell to make setup easier and provide a better view. Sleeps two and is 85" long by 47" wide. 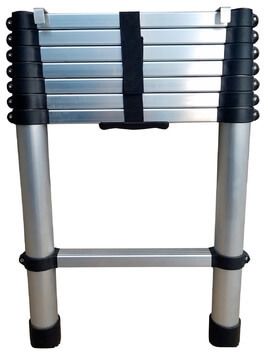 The Roofnest ladder extends to 8.5' tall, collapses down to just 28", and fits securely into the brackets below the doorways one all of our Roofnest tents. The Roofnest Latch Kit can be used to replace any closure system on any hardshell rooftop tent. It is designed to provide secure closure on hardshell tents. The Roofnest Anti-Condensation Mat provides a air-permeable layer between the mattress and lower shell to reduce moisture build-up and allow more air circulation. The Roofnest Tent Cover is a durable, waterproof, and secure cover for your Roofnest tent (Eagle or Sparrow) which attaches in minutes and can be used while driving or as protection during storage. The Roofnest Down Blanket is a comfy, warm, down-filled blanket perfect for use in any size Roofnest! 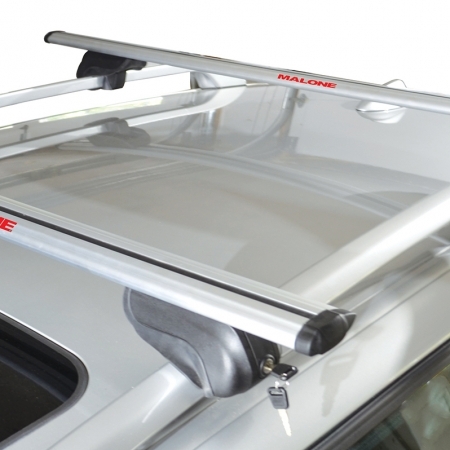 The Malone Aerobar system is designed for vehicles with raised side rails and creates the perfect mounting system for the Roofnest rooftop tent! The Littlewing is Roofnest‘s dome awning that provides an 8’ x 7’ shelter from rain and sun and compacts down to 60" wide when stowed. The Rockymounts Crossbar system is designed for vehicles with raised side rails and creates the perfect mounting system for the Roofnest roof top tent! 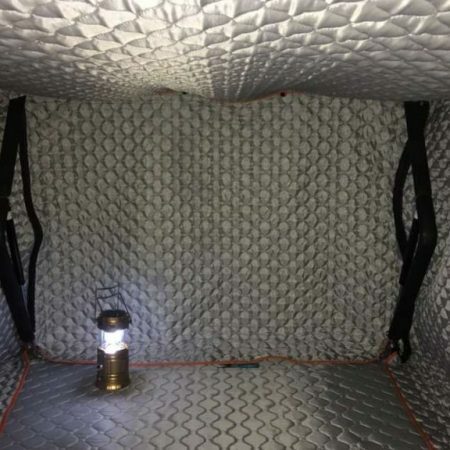 The Ptarmigan Tent Insulation system is a packable, easy-to-install insulation system for your Roofnest Basic or X model. We ship anywhere in the continental United States for $249 and to Alaska and Hawaii for $399! If you’re in Canada, please contact us about inexpensive shipping options!